Vision for Chromebooks was named a finalist in the 2018 EdTech Awards, earning the “cool tool award” for the classroom management category. The EdTech Awards recognize those who make outstanding contributions that transform education through technology to enrich the lives of learners everywhere. “Netop is honored to be recognized among the leading names in edtech. We strive to support educators throughout the world with innovative tools for learning that make their jobs easier and help improve student performance,” says Kent Madsen, CEO, Netop. Vision for Chromebooks was designed for ease of use and affordability with full Google Classroom integration. "We balanced market trends, with feedback from the educators who have used our products for decades, to engineer a simple, clean interface that is easy-to-use and helps teachers keep students on-task," adds Madsen. “I was very excited to find Vision for Chromebooks,” says customer Megan Teel, Zion Lutheran Church & School. “I love how user-friendly the interface is. It accurately displays all student activity, which is a pleasant change from the screen monitoring solutions I've used in the past,” she added. 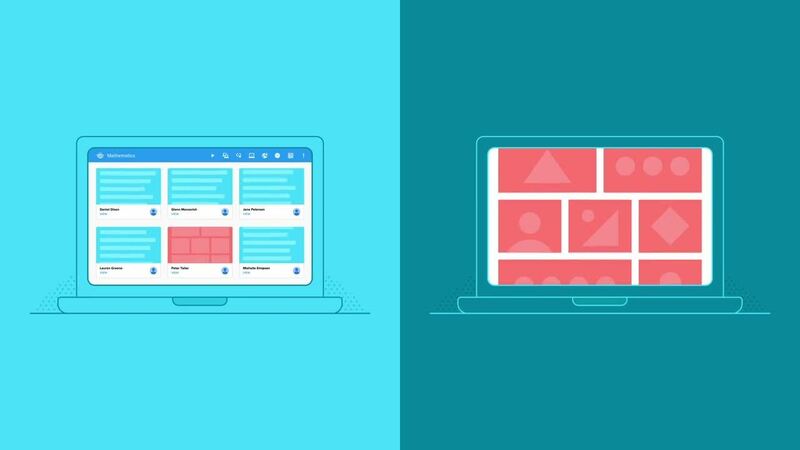 While some products only show what students are doing in the web browser, Vision for Chromebooks shows teachers everything students are doing on their Chromebooks, providing a view of all activities, such as watching videos, playing games or opening Android apps. To learn more try Vision free. Vision for Chromebooks launched in 2016 and is used in school systems throughout the United States and internationally. It is part of the Netop Vision product family, which is used by millions of educators in 105 countries across the globe to enhance learning and keep students’ safe. Netop Vision is a trusted resource for educators teaching with technology. Learn more.